Topaz radiates the warmth of the sun, its name is derived from the Sanskrit word for fire.It is a basic aluminum fluorosilicate and crystallizes in the orthorhombic system as stubby to medium-long prismatic crystals with pseudo-hexagonal cross sections. The yellow-brown to yellow-orange color varieties are valuable gemstones. 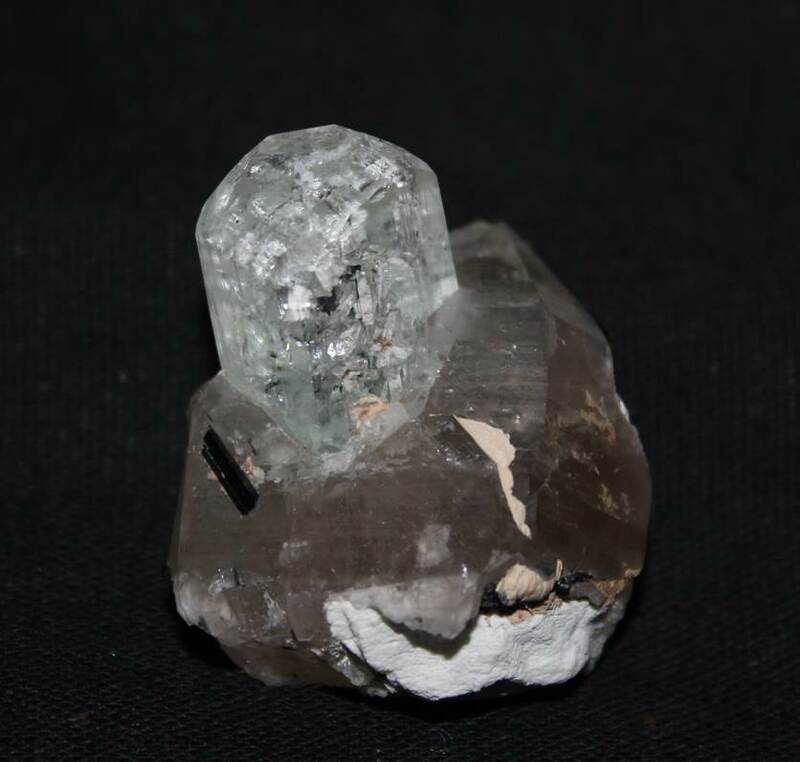 HISTORY, NAME, LOCALITIES: Topaz, pronounced TOW-pazz, was recognized as a mineral species in the 1740s. Its name stems from the Greek topazos, referring to the Red Sea island of Topasos (now Zibirget), which is a former source of the mineral. 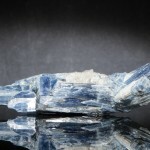 Topaz is collected in Russia, Brazil, Sri Lanka, Myanmar and the United States (Colorado, Utah, California, Texas, Maine). 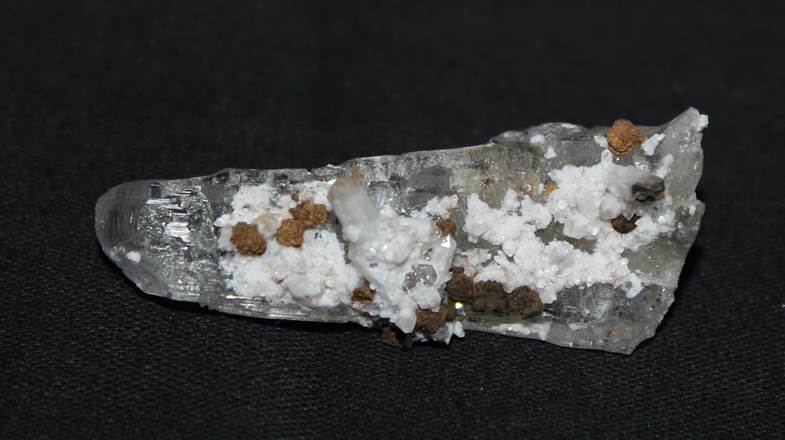 MINERALOGY, PROPERTIES, OCCURRENCE: Topaz [basic aluminum fluorosilicate, Al2SiO4(F,OH)2] crystallizes in the orthorhombic system as stubby to medium-long prismatic crystals with pseudo-hexagonal cross sections and complex, multi-faced terminations. Its colors range from colorless, white, yellow, yellow-brown, and yellow-orange to pale hues of red, pink, green, orange, and blue. Topaz is transparent to translucent, has a very substantial Mohs hardness of 8.0, a vitreous luster, perfect cleavage in one direction, and a specific gravity of 3.4-3.6. 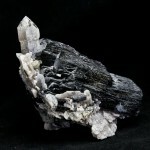 Topaz occurs in granite pegmatites and in cavities in volcanic rhyolite. 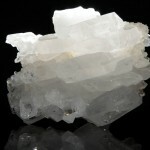 METAPHYSICAL PROPERTIES, LORE, USES: Topaz has been a popular gemstone since antiquity. The most familiar topaz gem colors are yellow-brown and yellow-orange; red and pink colors are more valuable, but very rare. 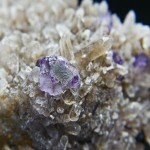 Finely ground topaz is used as an abrasive in grinding compounds that require a specific degree of hardness. In medieval times, topaz was thought to endow one with intelligence and long life, while protecting against disease, poisons, and sorcery. 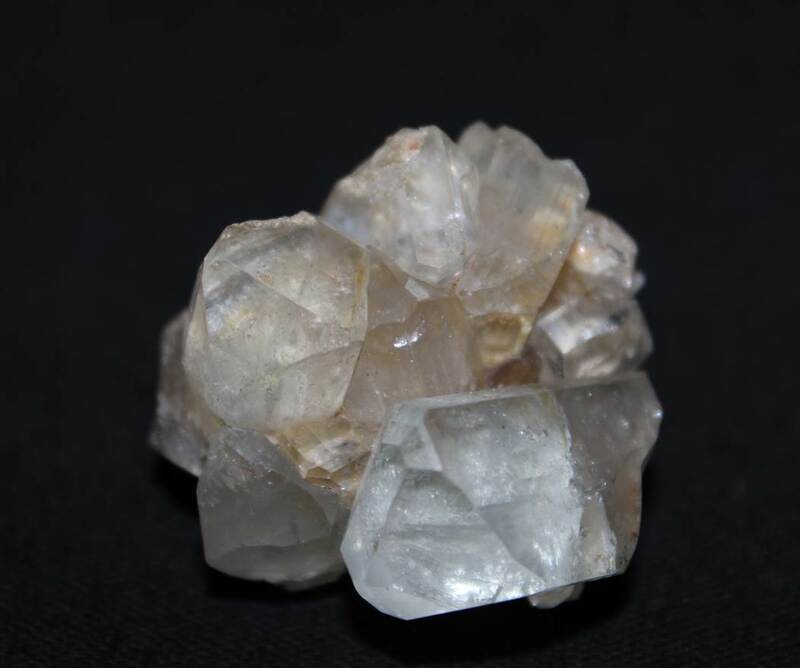 Modern metaphysical practitioners believe that topaz enhances spiritual potential, increases intelligence and creativity, aids in meditation, and imparts wisdom and wealth. COLLECTORS’ INFORMATION: Topaz is collected for its range of pleasing colors, excellent transparency, and high degree of crystal development.